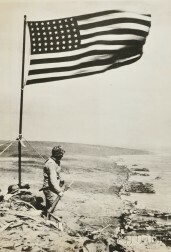 Save your search - find out immediately when "OLD GLORY" is available at auction! 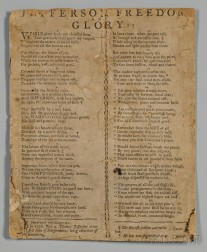 Jefferson, Thomas (1743-1826) Broadside Song, Jefferson, Freedom, and Glory! !